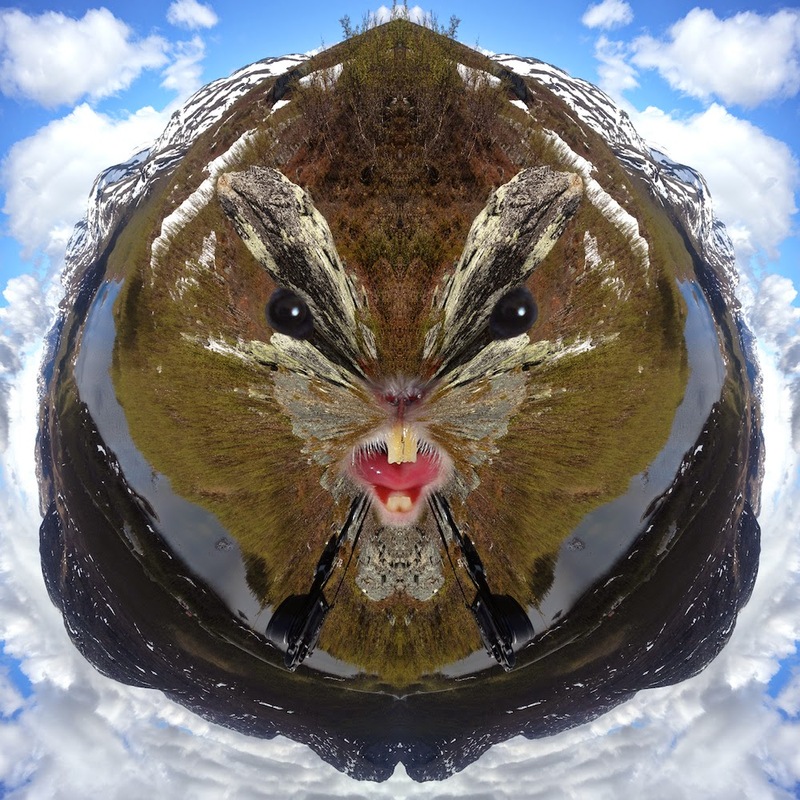 Lemmings are very common in the Kilpisjärvi area, and they have featured on this blog before. But when we went for a service trip to KAIRA in late June, we took a simple panorama with an iPhone, and then transformed it into a circular, so-called "little planet" panorama – and we were quite surprised by what we found! Click on the image for higher resolution; you can just make out the KAIRA site in the 4 o'clock and 8 o'clock sectors! With this image we wish all of you a very good weekend! Photo and processing: Thomas Ulich (on MiVyoo you'll find the original panorama and details on how it was done).